At Beartooth Mountain Ascent, we’re more than your typical treatment center. Our system and program is rooted in the wilderness immersion that only the scenic Wyoming mountains could offer. We use our local scenery to our clients’ benefit, and use the beautiful outdoors, along with vocational activities, to teach young men important lessons about life, values, and their relationship with God. 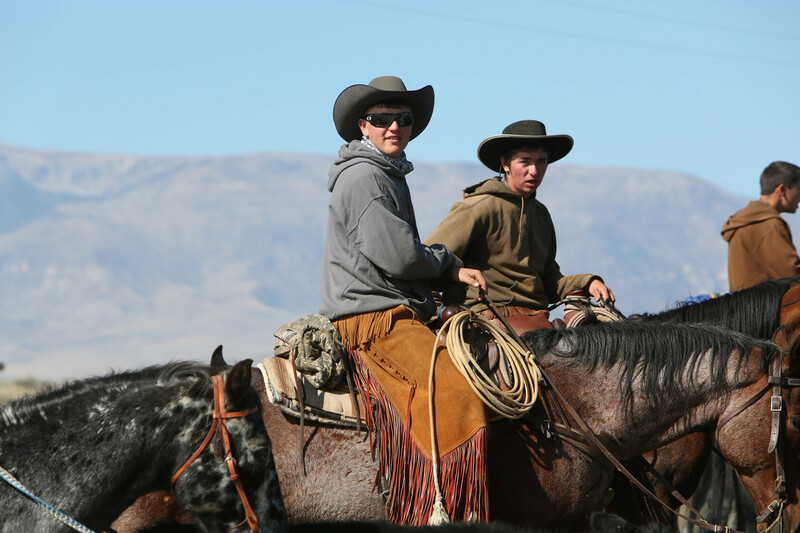 As such, our entire program is built around the outdoorsy and cowboy culture that we strive to foster. However, there’s more to our program than just our location. The young men that we treat come from all walks of life, and suffer from a variety of behavioral problems, whether it is addiction, delinquent behavior, or social problems. The root of these issues varies, depending on the individual, whether it is rooted in trauma, mental illness, familial issues, or something else. As such, our program takes a varied approach to help each individual young man deal with their unique problems. Learn more about the methods to our treatment approach, below. 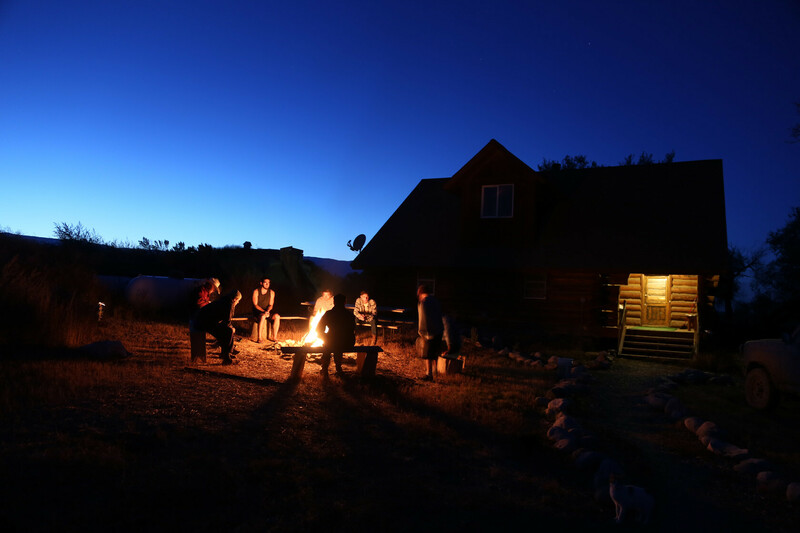 The structured environment at Beartooth Mountain Ascent is built around our Passport to Manhood program. The Passport to Manhood program is built around developing vocational and life skills in the young men that we treat, so as to build a culture of responsibility that becomes rooted in their personal foundation. This program is made of progressive levels of training that the young men work through. Each level comprises different daily ranch work, and helps build greater confidence and esteem in our young men. LEARN MORE ABOUT OUR PASSPORT TO MANHOOD PROGRAM HERE! Our identity as a treatment center for young men is built around our belief in the values of the American west. As such, we focus heavily on what we call the Code of the West, which we work hard to instill into each of the young men at our center. 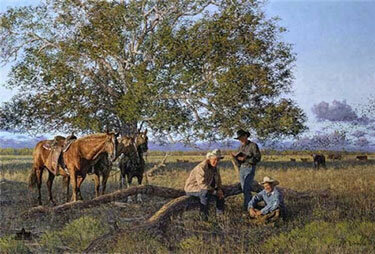 The Code of the West is designed to instill integrity and purpose into these men, and give them pride in their western heritage by taking part in western American traditions, such as horseback riding, animal husbandry, and other ranch work. LEARN MORE ABOUT OUR THERAPY METHODS HERE! If you or a young man you know have any questions about our treatment methods that aren’t addressed here, then please feel free to give our team a call! Our caring and professional staff are ready to help walk you through the process.